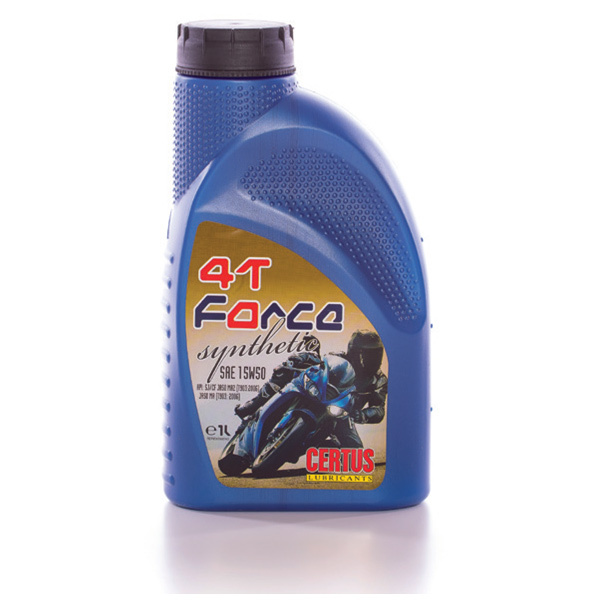 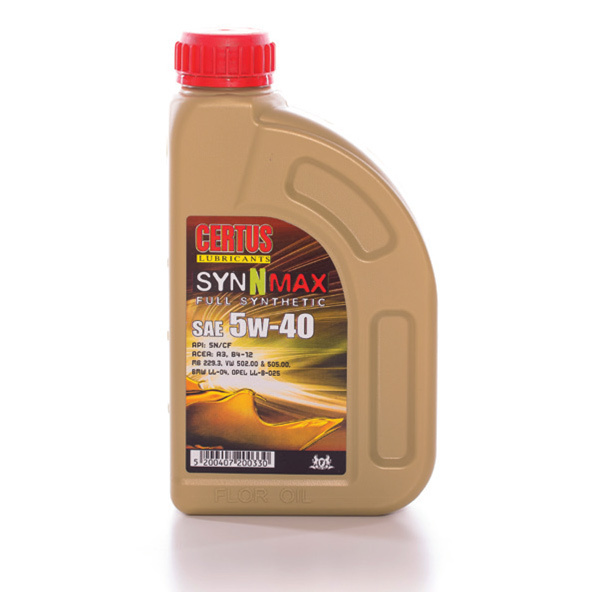 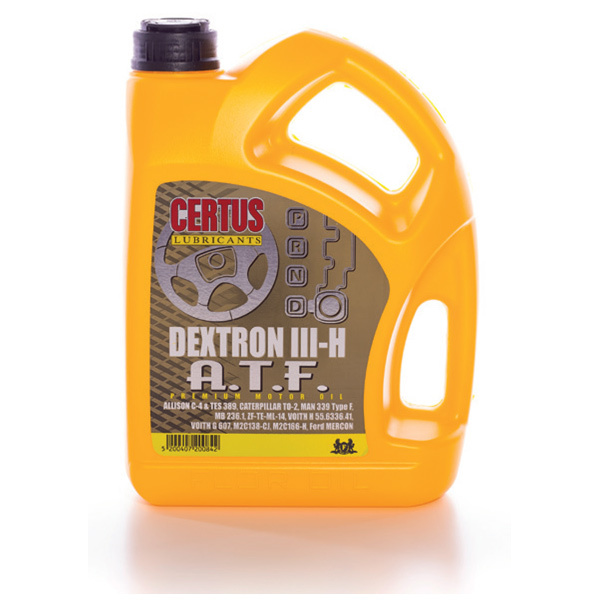 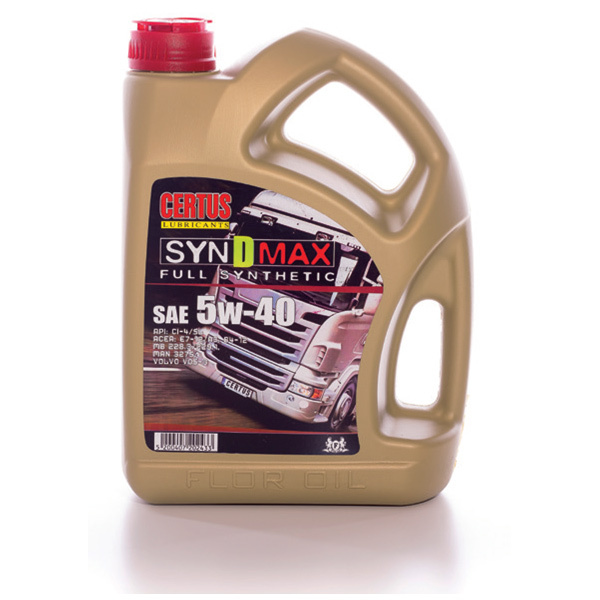 Multigrade lubricrant.of synthetic technology for four-stroke motorcycles. 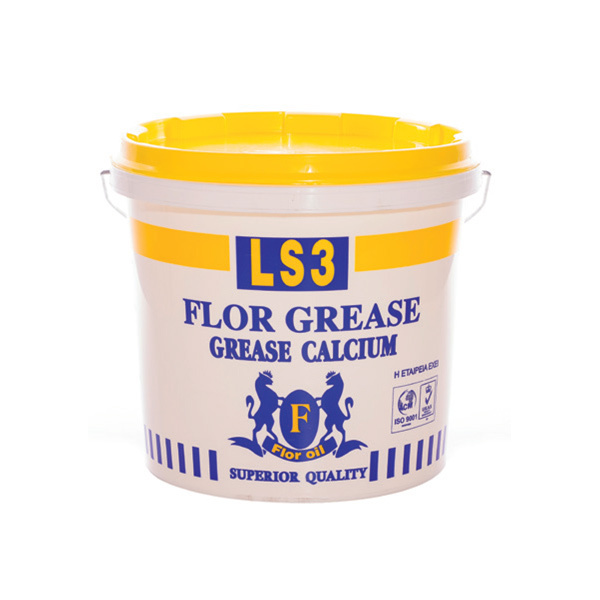 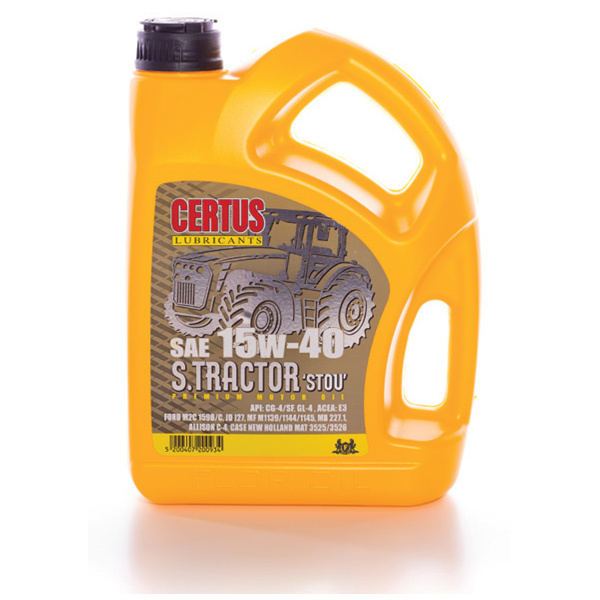 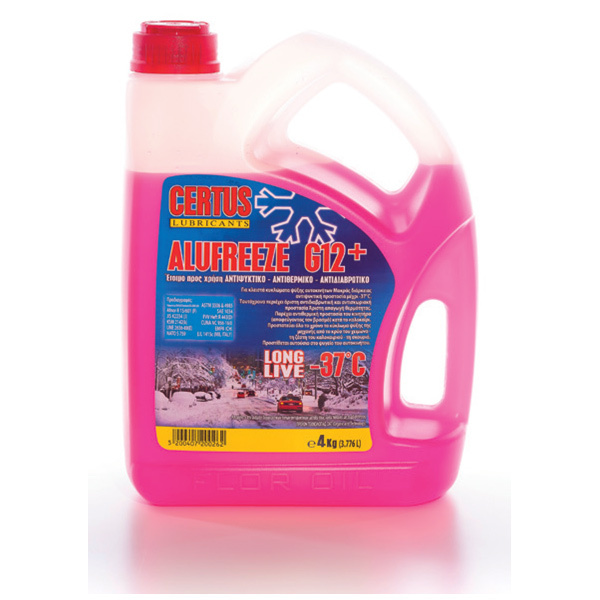 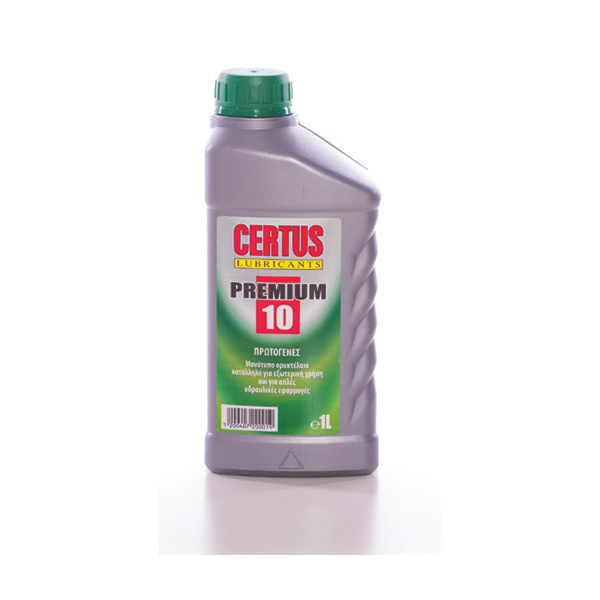 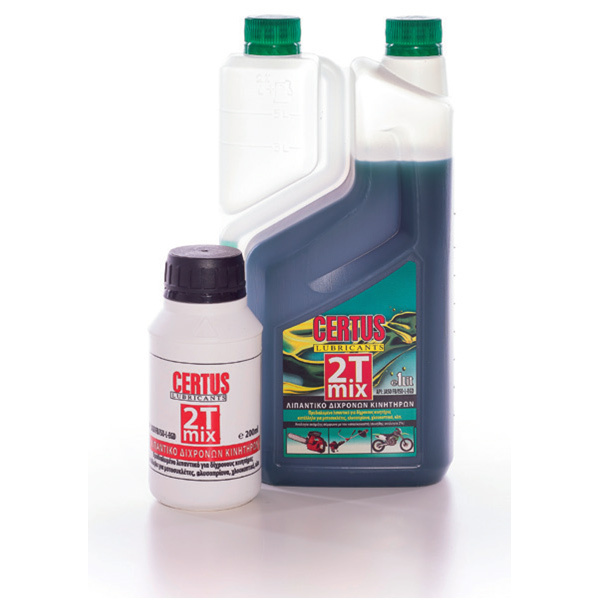 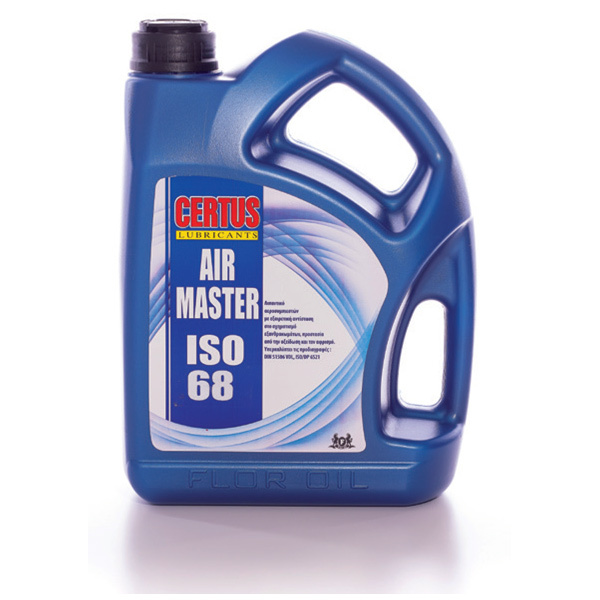 Provides excellent lubrication at the entire temperature range. 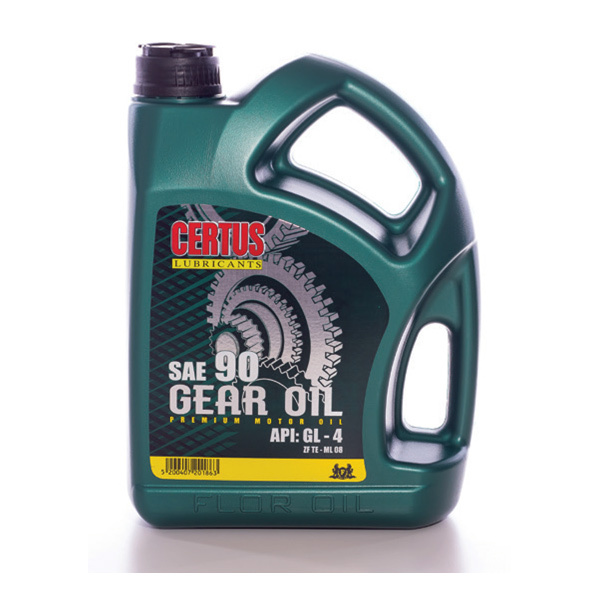 Ensures the smooth operation of the gearbox and the clutch. Meets the needs of all leading motorcycle manufactures: HONDA, SUZUKI, YAMAHA, KAWASAKI, BMW.